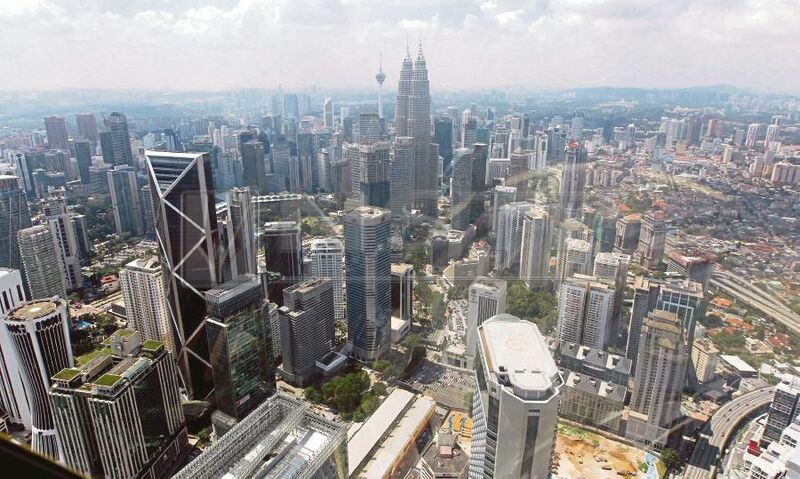 Finance Minister Lim Guan Eng said that rating agencies are aware of the government’s fiscal position, and that it has to service debts and honour commitments inherited from the previous government. “Although (rating agencies) have expressed concern, I do not see any (reason) to downgrade the country’s rating. “I believe that they are aware of the government’s efforts to overcome the fiscal problem left by the previous government. “They know that this new government is committed and that efforts are underway to ensure that the (new) administration is efficient, accountable and transparent. “We hope that the agencies will give us some time to settle it, and we (are not even asking) for a long period (to solve the matter). We only ask for three years and not 30 years,” Lim said when met after appearing as a guest on 8TV’s Mandarin News broadcast last night (Nov 8). On the show, Lim was asked about his visit to rating agencies recently. He added that the deficit rate is inversely related to the growth in Gross Domestic Product (GDP), hence higher growth will lead to a lower deficit rate. “What’s important right now is to ensure the people’s socio-economic wellbeing. “If we can ensure sustainable economic growth, the wellbeing of the people’s socio-economy can be guaranteed,” he added. During Lim’s tabling of the Pakatan Harapan government’s maiden Budget on Nov 2, he announced a fiscal deficit of 3.4 per cent of GDP for next year, slightly narrower than the latest official estimates of 3.7 per cent for this year.